AquaSeca's advanced system safeguards your whole building, providing vigilance over the building infrastructure to protect your assets, mitigate risks, reduce water waste and provide water consumption intelligence. Detects virtually every water leak problem building managers confront. 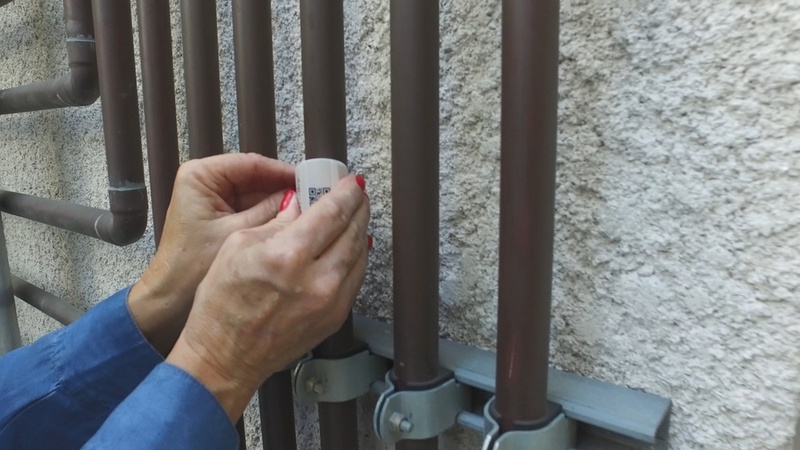 AquaSeca's solution includes non-invasive sensors strapped to the outside of exposed pipes. Water flow is monitored by the sensors and advanced analytics learns your building's normal operational water footprint. When abnormal flow or usage occurs, actionable alerts are sent. With water leaks being the number one cause of property damage, don't delay in finding out how AquaSeca's "wearables for pipes" monitor the health of your plumbing infrastructure AND help you know how and where your water is used.